Just listed. 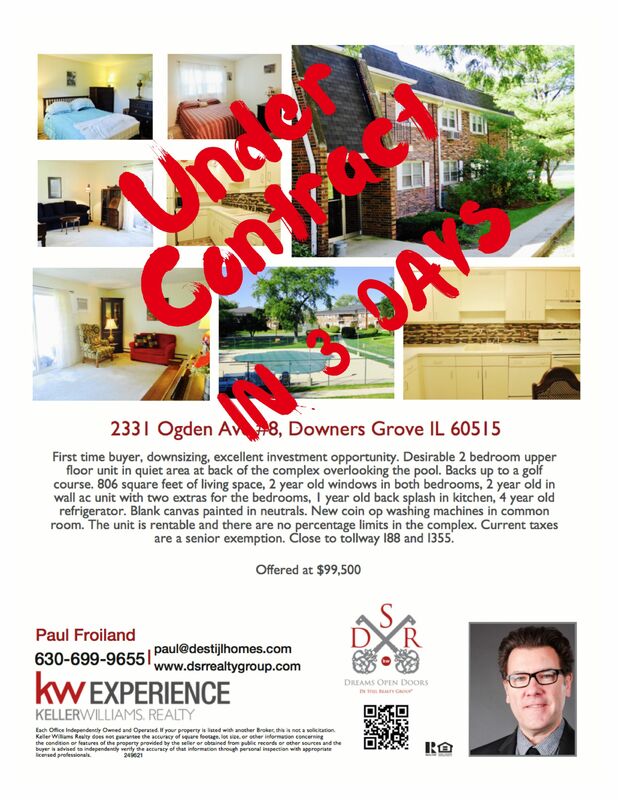 Under contract in 3 days! 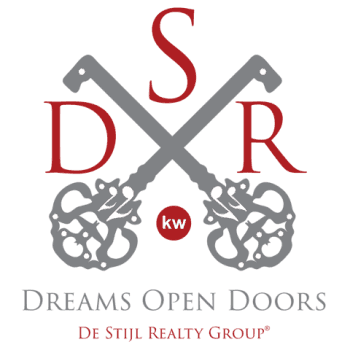 Are you or someone you know looking to buy or sell real estate? Please let us know how we can help!